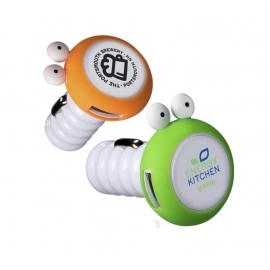 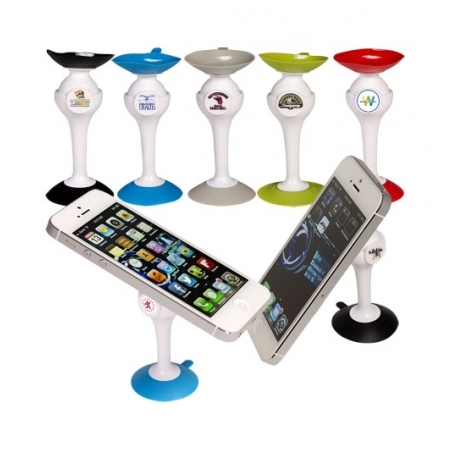 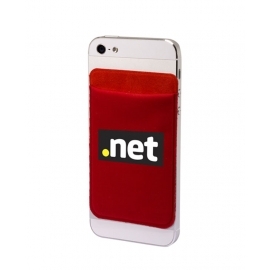 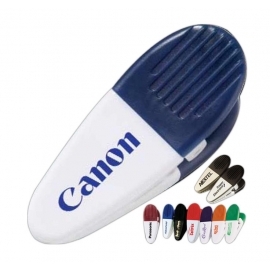 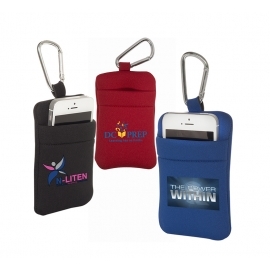 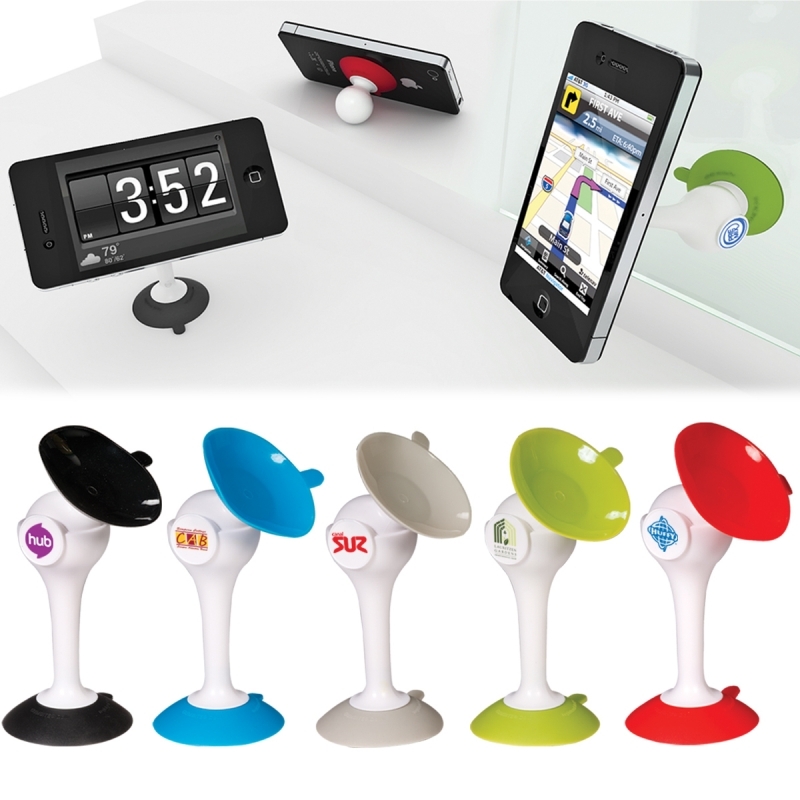 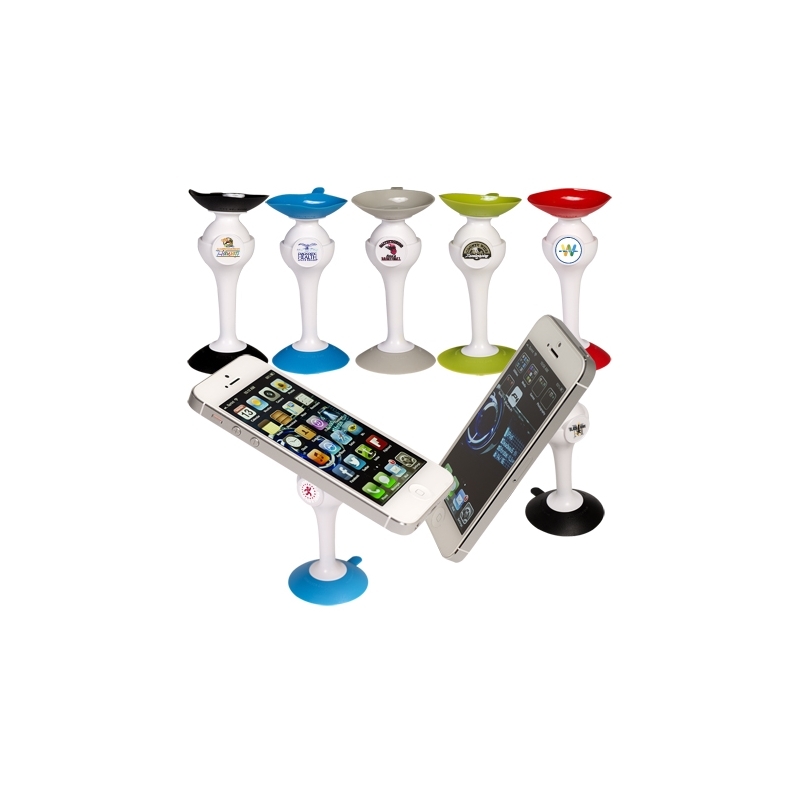 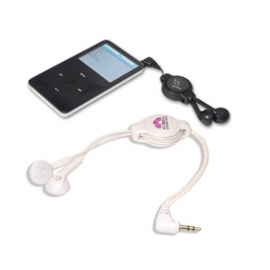 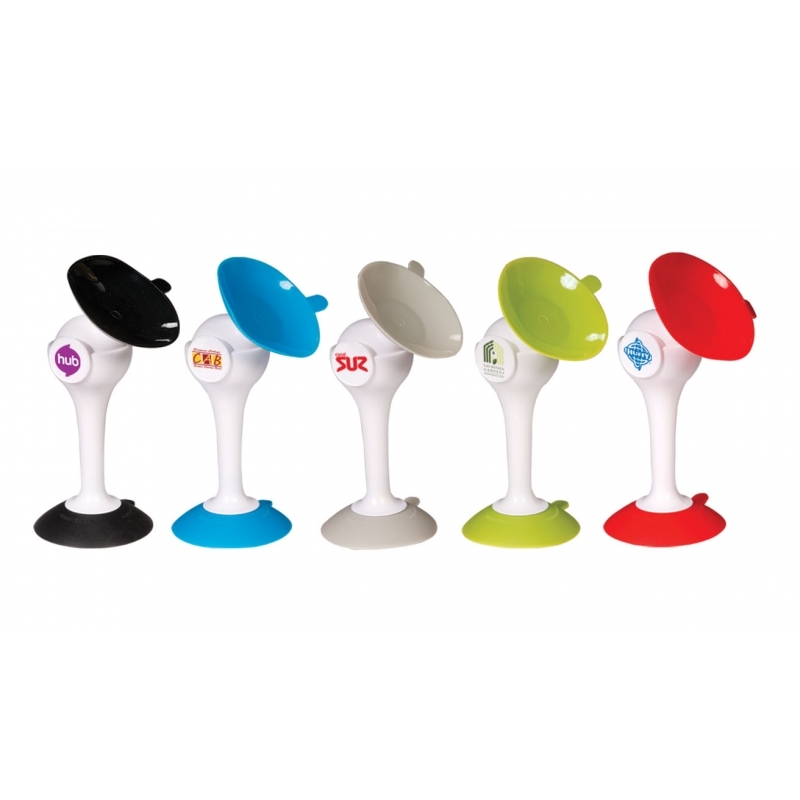 Dial in on new business with the help of this Gumbite (R) Dolli Mobile Phone Holder! 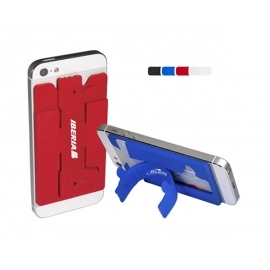 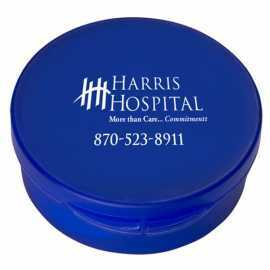 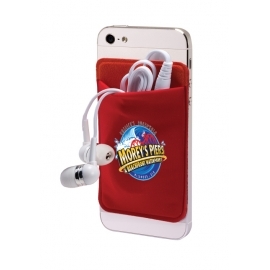 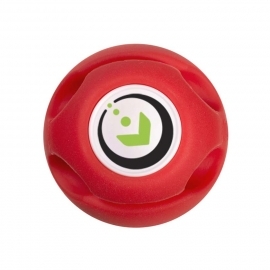 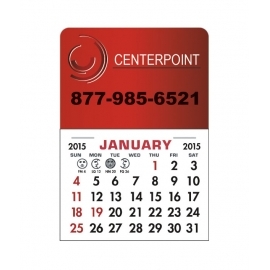 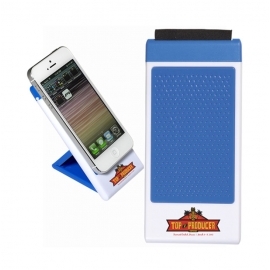 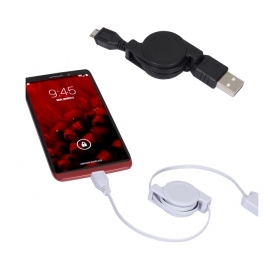 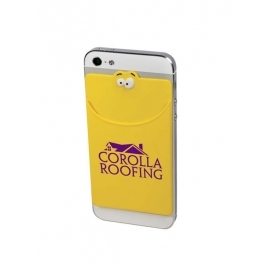 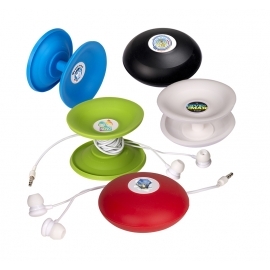 This mobile phone ABS plastic holder measures 3 1/4" long with 1 1/2" diameter polyurethane suction cups. 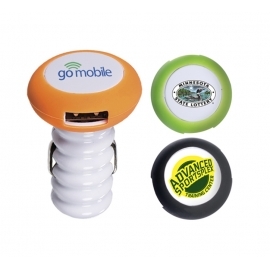 Use it at home or at work! 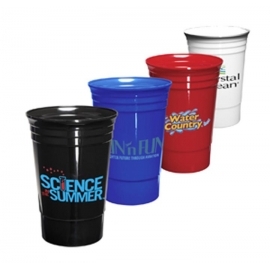 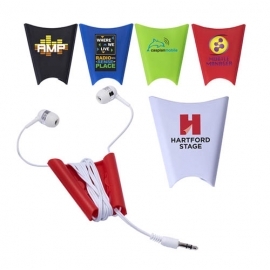 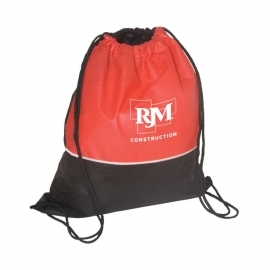 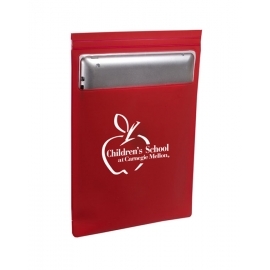 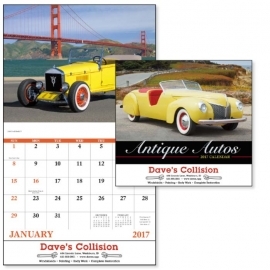 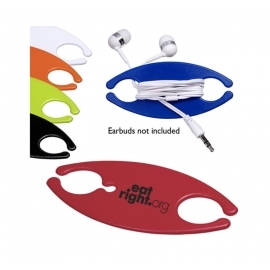 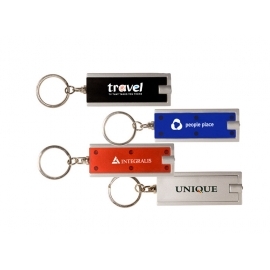 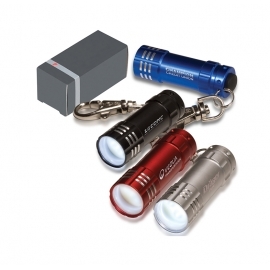 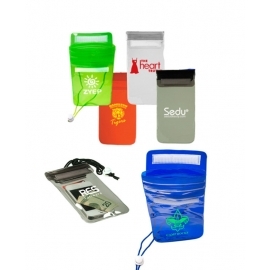 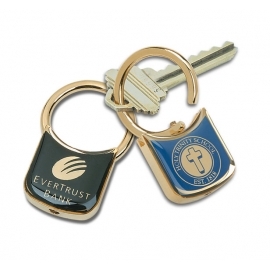 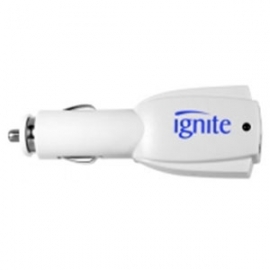 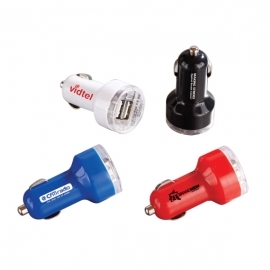 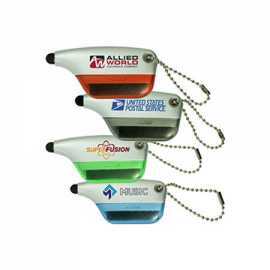 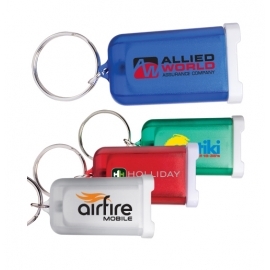 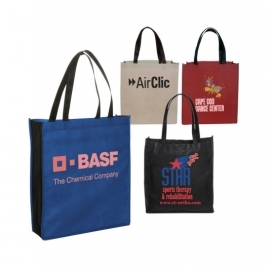 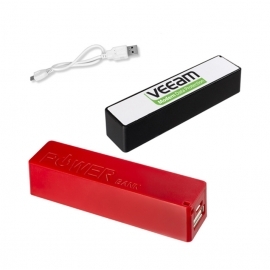 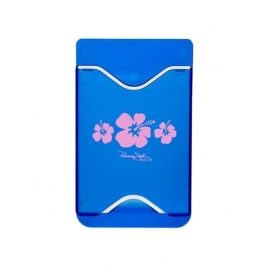 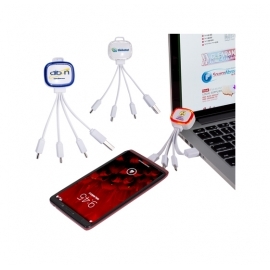 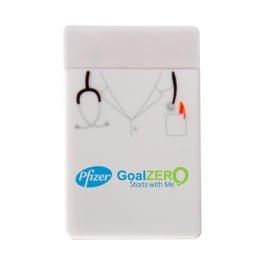 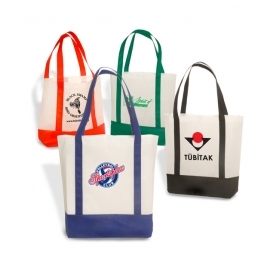 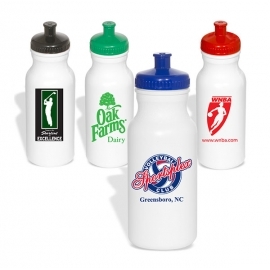 Available in bright color options, customize with your company name and logo to create a fun giveaway for upcoming promotional events. 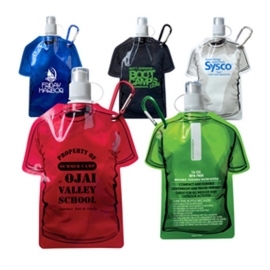 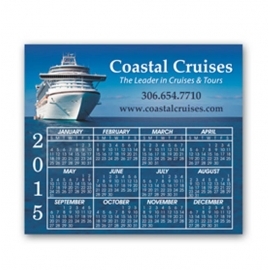 Tradeshows, fundraisers, conventions and seminars are just a few of many excellent choices! 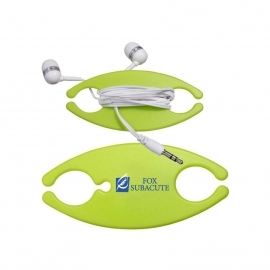 Lifetime guarantee We offer Free Setup, Free Artwork and Free Shipping on this item. 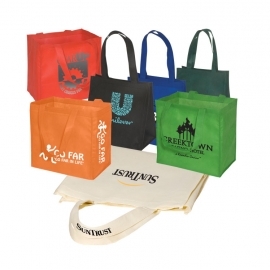 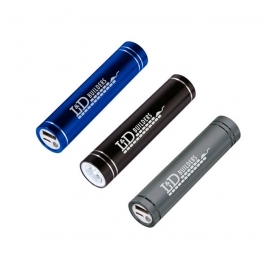 Product Color: Black, Blue, Grey, Lime Green, Red.